The next time you open a podcasting app on your Android phone you're not just catching up on your favorite radio shows: You're also sending Google valuable data the company can turn into advertising dollars. Google recently announced some new updates to its AdWords advertising program that are all about helping advertisers target you based on how you use your device. The new ads are designed to encourage Android owners to download new apps they might like as well as open apps they already have on their device. "We’ll enable you to reach people who are your most likely customers, based on the apps they use, the frequency of use and the types of in-app purchases they make," Google said on its AdWords blog on Wednesday. If you regularly use an app to measure your running workouts, Google says, you might see mobile ads to download a calorie counting app or other health-related app in Google Play. Mobile ads encouraging you to download apps have been around for a while. But the new AdWords program allows advertisers access to a far more precisely targeted demographic of users. Facebook takes a similar approach to its advertising by targeting ads for you based on your 'Likes' and other factors such as browsing habits. Google says more than 80 perent of apps sitting on users' phones are only used once and then deleted. 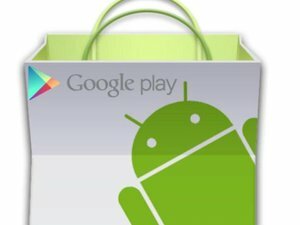 To help app makers encourage you to use these previously downloaded apps, Google is offering new ads that can link to specific information inside an app. Let's say you had HotelTonight installed on your phone, Google says, and then searched for 'hotels in San Francisco' on Google's mobile site. An ad at the top of your search results might be a HotelTonight ad that, when tapped, opens the app and automatically displays hotel deals in San Francisco. This is a practice called deep linking and you've probably already seen this in action in a non-advertising context. A news app, for example, might send you a notification about a breaking story. When you tap that notification it opens the app and displays the breaking story instead of the app's default home view. While the new AdWords program might be great news for advertisers, it's always a little breathtaking to realize just how much information Google collects about you. It's also disappointing to realize that you can't even open a reading app while you're on the can without Google monitoring your behavior. 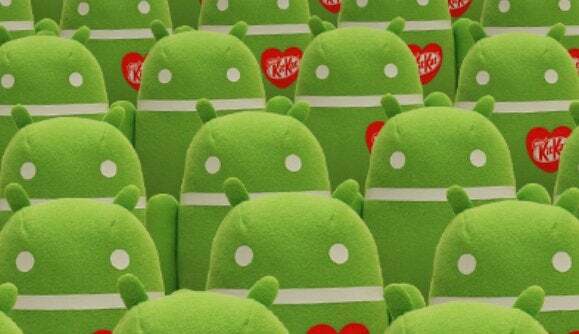 This story, "Google's new, highly targeted app ads react to how you use Android apps" was originally published by Greenbot.